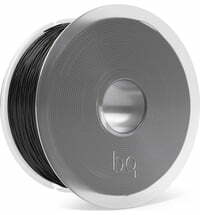 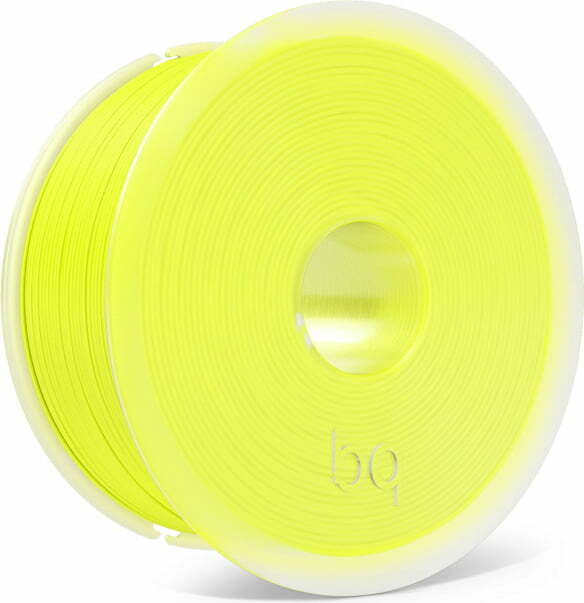 bq PLA was specially made for the Witbox in Spain. 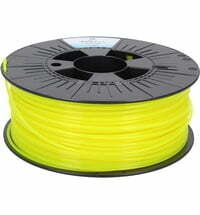 But it also fits printers with filaments of 1.75mm diameter. 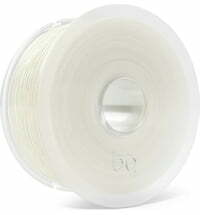 In an airtight packaging made of PET. 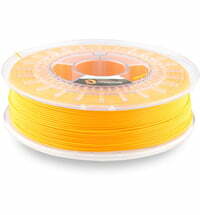 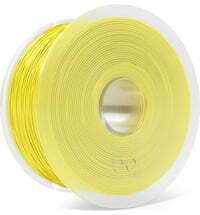 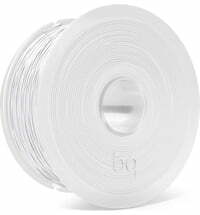 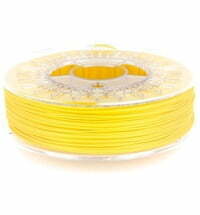 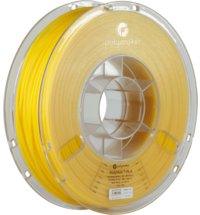 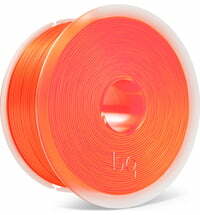 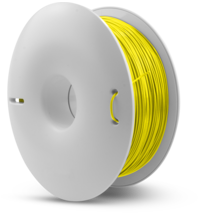 1.75mm diameter PLA filaments for the 3D desktop printer are available in different colours. 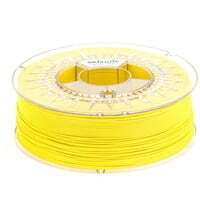 The PLA filaments are optimal in their properties. 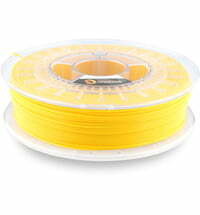 A major component of the PLA filament is cornstarch. 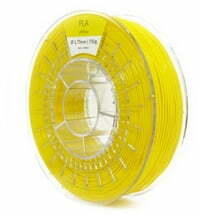 Therefore, PLA is very environmentally friendly. 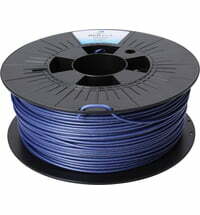 PLA 3D filaments are very easy to print and, due to the composition, are very environmentally friendly. 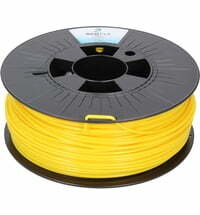 Compared to ABS, PLA has much less shrinkage and warpage during and after printing and therefore has less "warping". 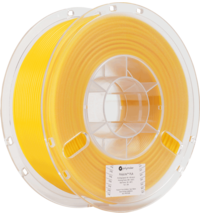 So even larger objects without a heated bed can be printed. 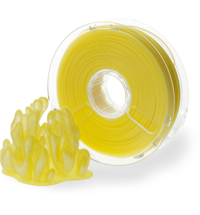 During printing with PLA, there are no unpleasant odours compared to ABS. 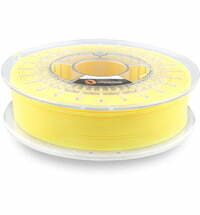 Due to the large number of positive properties, PLA is also suitable for processing in offices, schools and at home.